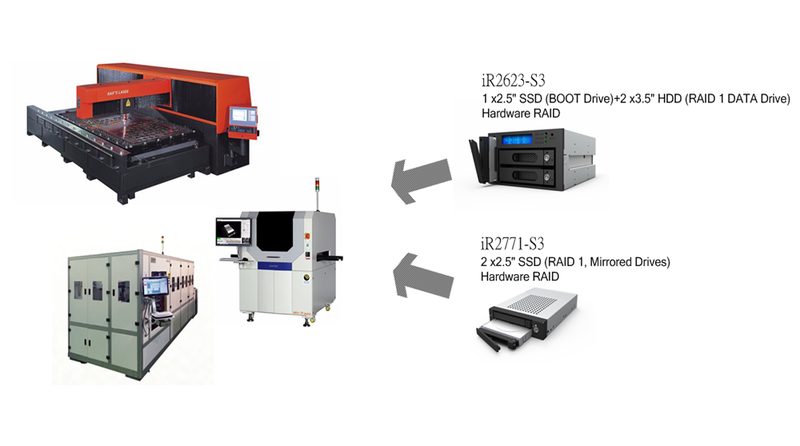 Index > Technology News > Minimizing Machine Downtime,Upgrade from unreliable single drive operation to secured-and-mirrored drive operation! Upgrade from unreliable single drive operation to secured-and-mirrored drive operation! Data Redundancy with Drive Failure Tolerance RAID Storage. Ease of Maintenance.